Food-grade Silicone Rubber Gasket / Silicone Rubber Gasket for bottle Excellent weatherability and aging of the heat-resistant,Good mechanical properties . 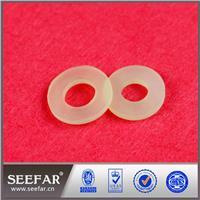 Silicone rubber gasket has excellent heat resistance and is approved for the use in food applications. 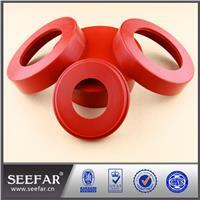 Silicone rubber gasket also has excellent electrical insulation properties and good release properties. Its excellent antistick properties and good compressibility made silicone rubber gasket become a popular choice in the food and pharmaceutical industries. It easily withstands temperature range of -80°C to 260°C. Our silicone gaskets are available In various sizes, sections, color as per requirement. 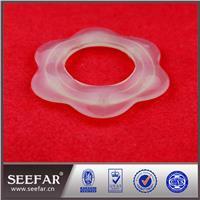 Hardness of solid silicone gasket Is 35 shore A to 80 shore A. 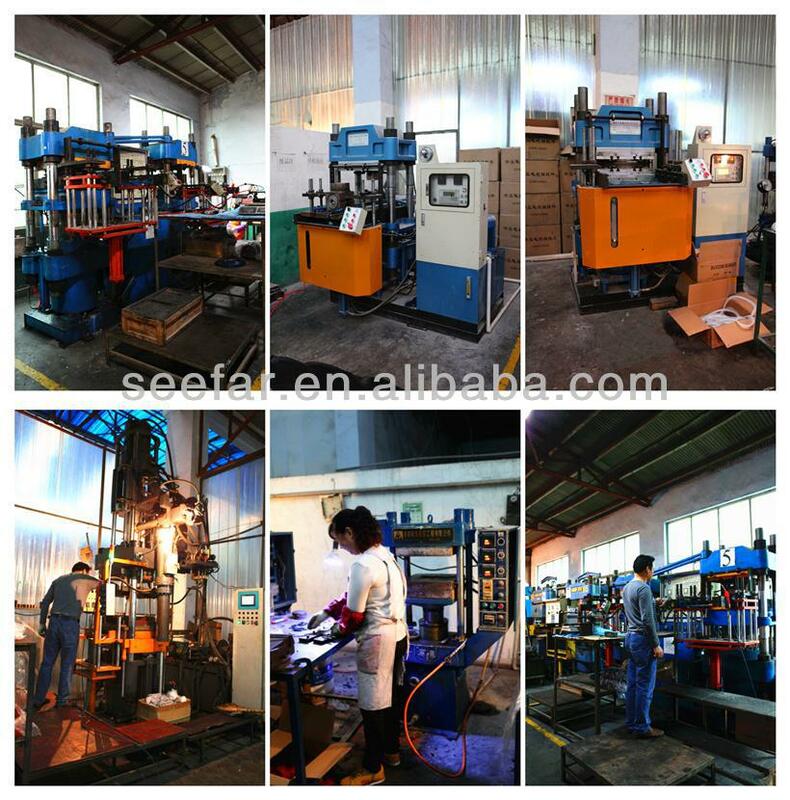 These gaskets are available In square, rectangular, circular, oval or any section as desired by customer.